Deployment of winning products every time, calls for scrutinizing software to pinpoint areas requiring improvement and that results comply with the expected quality. Our understanding of crucial aspects of testing in software development has helped us in becoming the global leading platform for world-class white box testing services. Wildnet, in its past few years has managed to assist countless businesses introduce improved products and tenfold their chances of success. 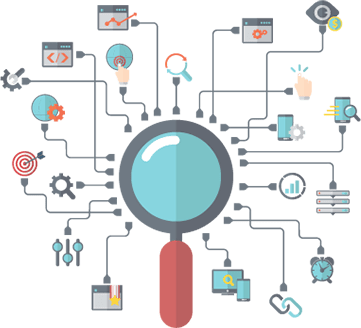 As this category is usually adopted during the early development stages, our Quality Analysts efficiently predict bugs, precise component identification for enhancements, and suggest and implement ideas that bring an end product close to everything the client has envisioned. 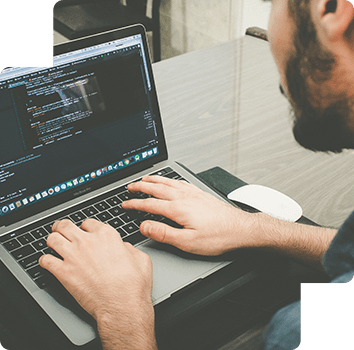 Analyzing the in and out of a software, we are proficient in testing aiming to achieve what you desire.Black Box testing is an integral part of application development. Wildnet Quality Analysts ensure that their clients avail best-in-class testing services. Their emphasis is not only to obtain the expected results in a software product, but to ameliorate user experience. Black-box technique incorporates the identification of slightest anomalies and security vulnerabilities through automated tests.